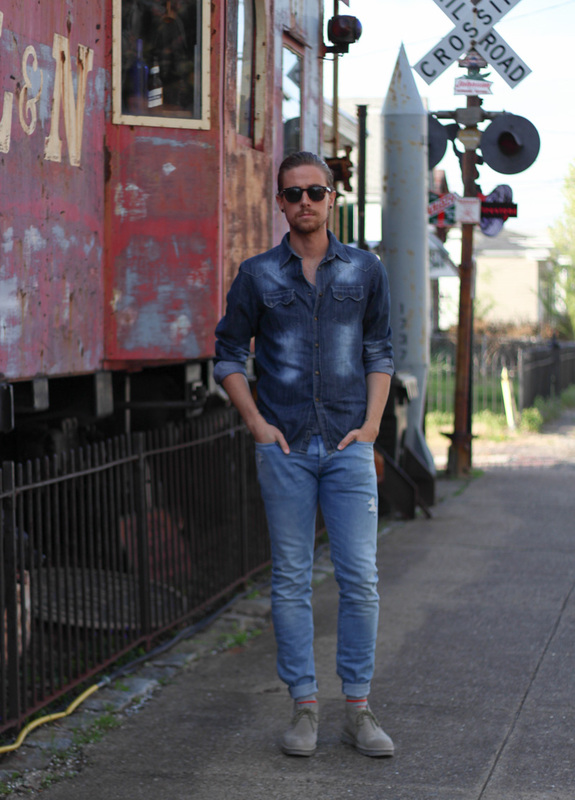 The change in seasons is the perfect time to swap out your darker denim for lighter washes. 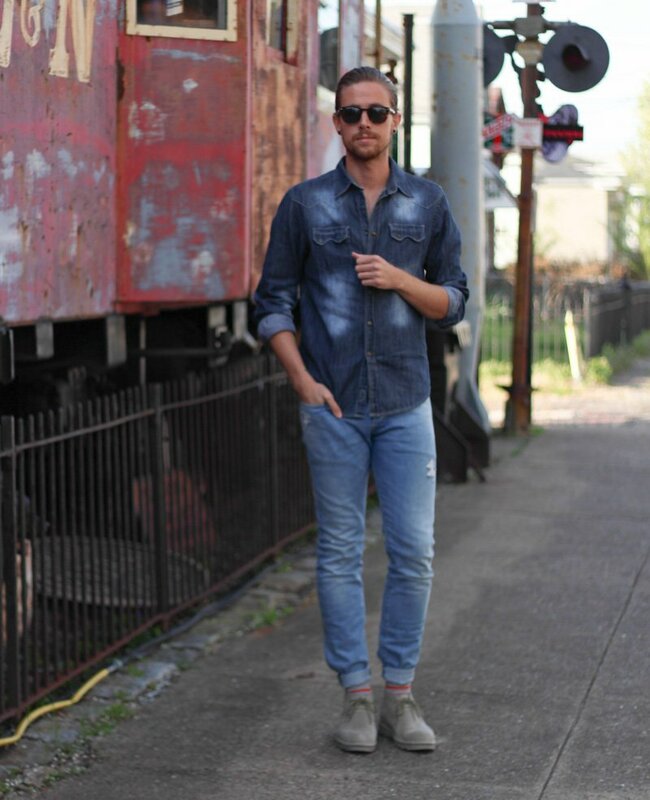 Dark denim can still serve great for a night time look, or for something that you need to look a little more polished for, but light washed jeans are perfect for the brighter and longer days of Spring and will serve you well until the end of Summer. 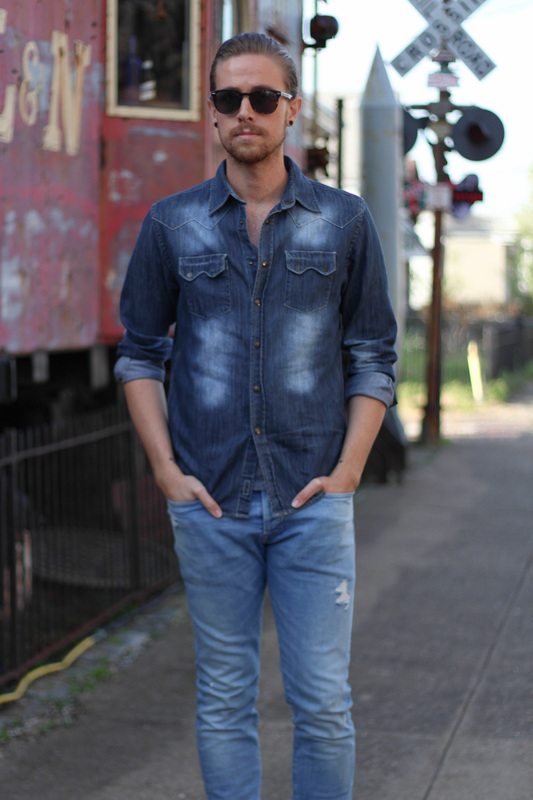 We all know that I’m always wearing denim so it’s only natural that I’m on top of transitioning it into the next season. 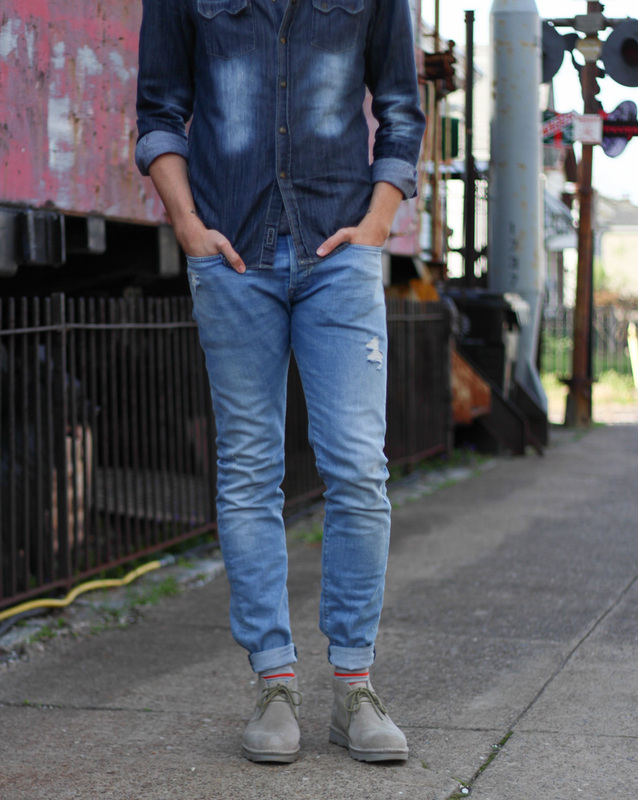 Another tip on wearing denim on denim, keep things fitted, but not too tight. This will keep you from looking like you just rolled off the farm, and make you seem like you just walked out of a Diesel ad. Speaking of, if you’re like me and are a visual person, check out Diesel’s latest campaign for some winning denim on denim combos.